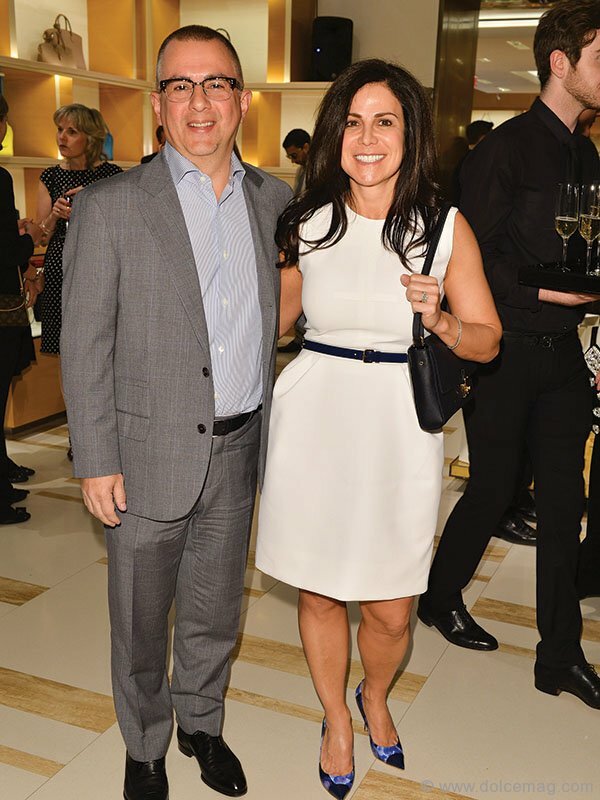 On May 7, in honour of the non-profit children’s organization ONEXONE, Louis Vuitton held “An Exceptional Journey” at the new Bloor Street Maison. 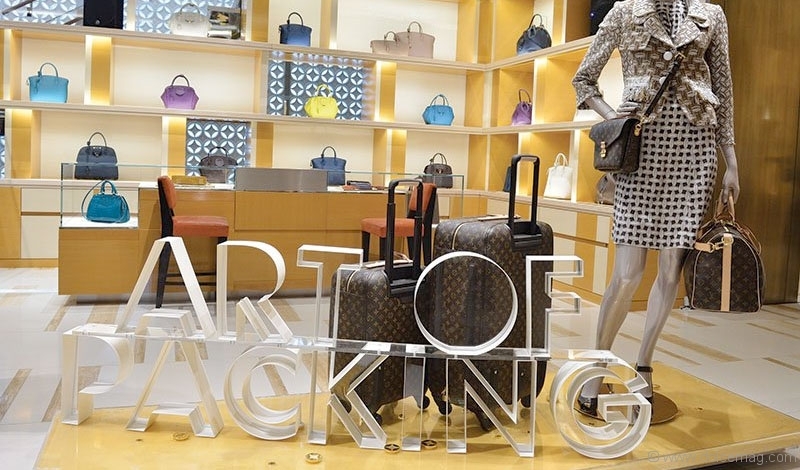 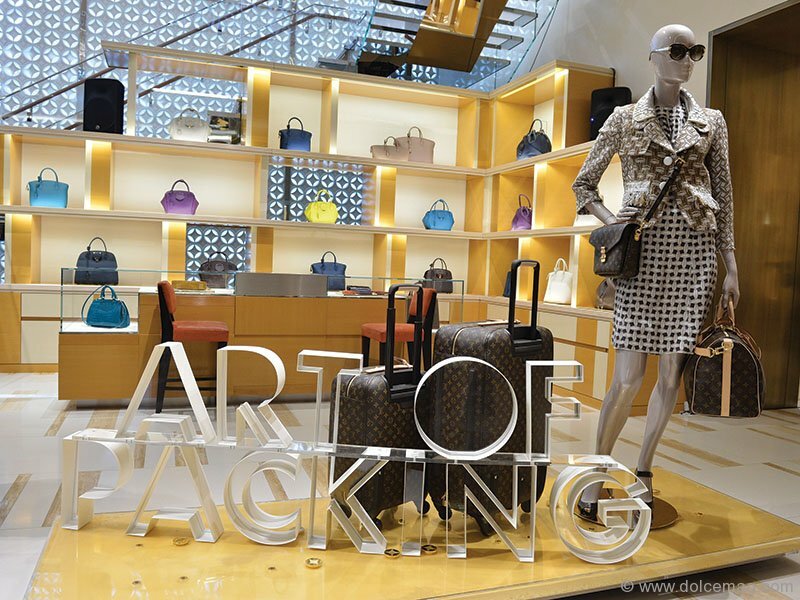 The theme of the event was travel, celebrating Louis Vuitton’s legendary travel pieces and hosting “Art of Packing” demonstrations with the company’s travel experts. 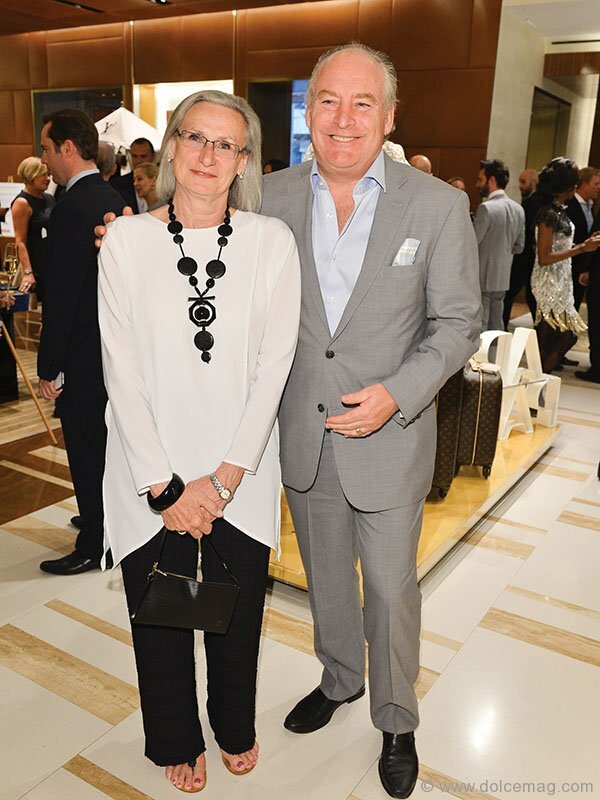 A silent auction took place, with prizes including a lavish journey to San Francisco for the America’s Cup races. 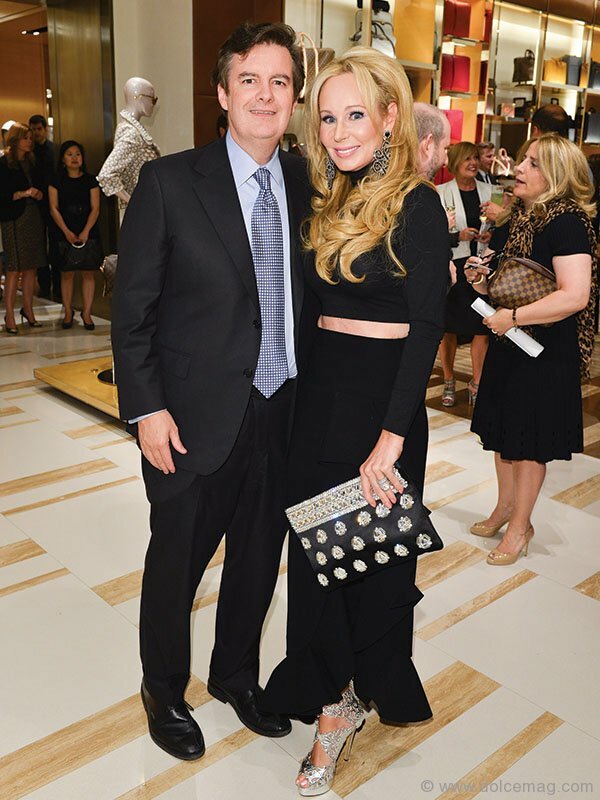 All the proceeds went to ONEXONE and its focus on providing safe and healthy living for children across the globe.